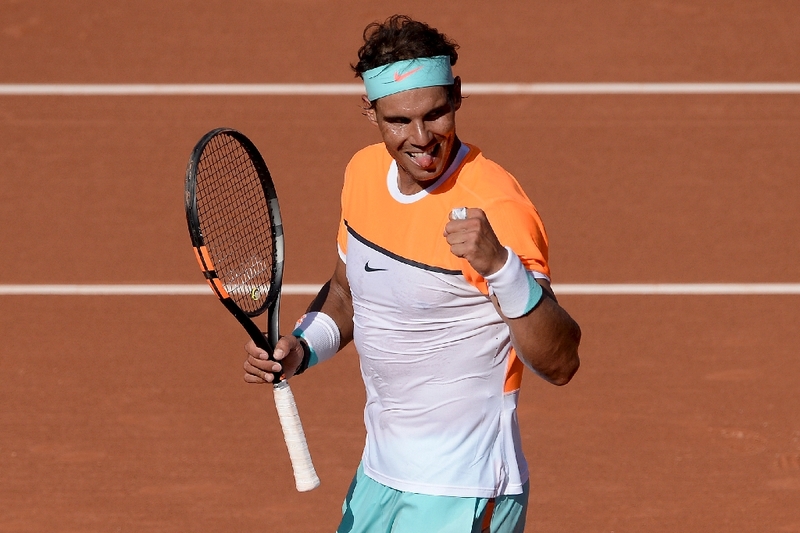 Barcelona Open 2016 draw: How will Rafael Nadal fare in Barcelona? The Barcelona Open Banc Sabadell 2016 draw is out. World No. 5 Rafael Nadal has a bye in the first round. In the second round, he will play the winner of the match between fellow Spaniards Marcel Granollers and Daniel Munoz de la Nava. Main draw play begins on Monday. Kei Nishikori is the current defending champion. Last year, Rafa lost to Italian Fabio Fognini 6-4, 7-6 (8-6) in the third round. Here’s hoping that our champ will celebrate another championship victory there this year. Just keep playing Rafa. Watching your patience and skill is uplifting and an inspiration to us all. Win or lose there is no other player I would rather watch. Loved that picture of you and Maria at your fabulous Monte Carlo victory. Just beautiful. Congrats. Look after yourself, you are young and there is a lot of milage left! I am just waiting for the day he beats Nole , then I’ll shout to the world that Rafa is well and truly back and with the way he played at Monte carlo I believe the time is near . ! Vamos Rafa … 😀 ! Rafa be sure to massage and strengthen the left forearm..
Run them all side to side. .out of the service box.